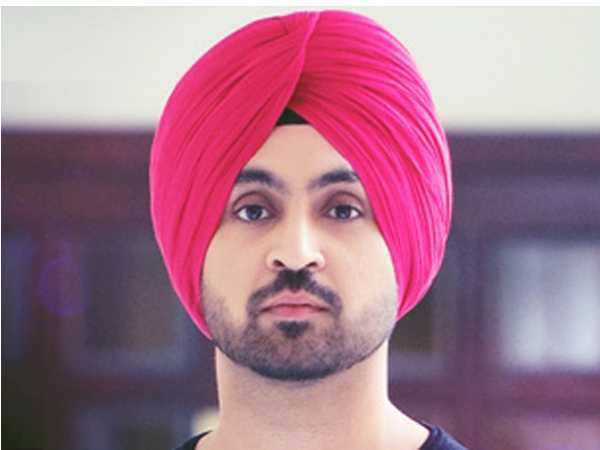 Everyone knows that Diljit Dosanjh has achieved a huge success and his stardom is not taking to stop. And why not? He impresses the audience every time he releases his new song or his new movie. He made his bollywood debut in Udta Punjab. Now we can’t wait to see him with Kareena Kapoor and Akshay Kumar starrer Good News. He will be seen with Kiara Advani. Now, he became the first turbaned Sikh to have his wax statue at Madam Tussaud Museum. He share the news on Instagram on the day his measurements were taken by organisation.